1.4 In this policy, “we”, “us” and “our” refer to ENCHANTED BRIDES. For more information about us, see Section 15. 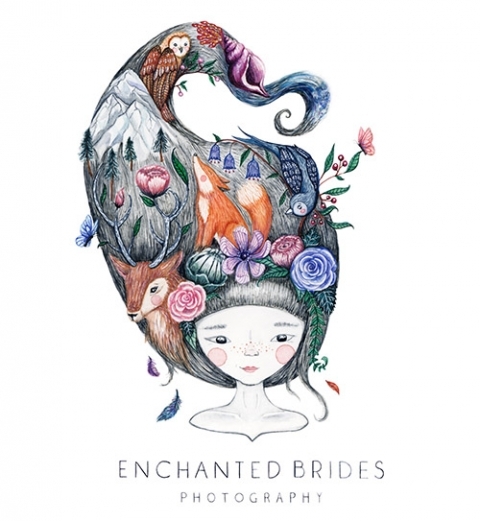 15.1 This website is owned and operated by ENCHANTED BRIDES. (b) by telephone, on the contact number published on our website or by email, using the email address published on our website.